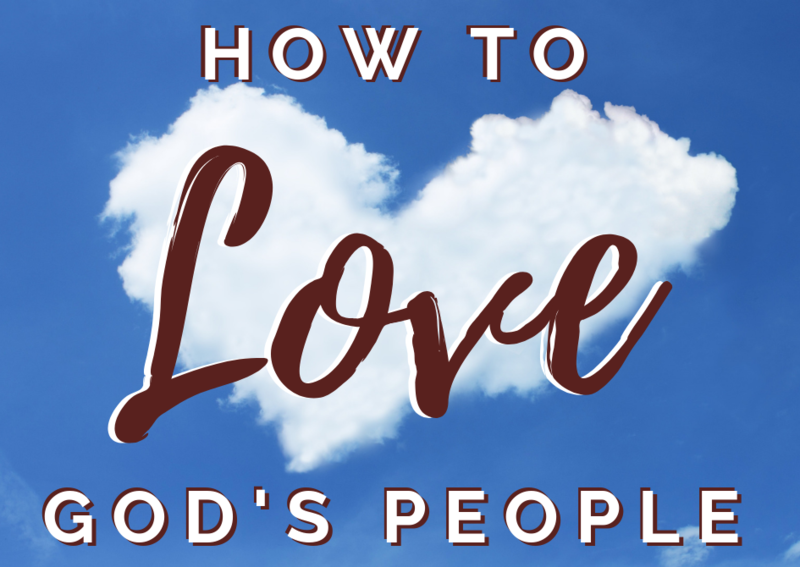 If we are going to love God’s people, we have to give ourselves to the Lord and we have to give our best to the Lord and to others. We have to have a giving heart. A giving heart is a loving heart. We have to give what we have received, spiritually, naturally & financially. We must give from our heart.